Divine a classic this Friday with the Abbey cocktail. WIth a mix of gin, citrus, and floral flavors, the Abbey is a versatile choice for Sunday brunch, as an apéritif, or enjoying an episode of Downton Abbey. The drink itself is easy to make, although one of the ingredients, Lillet Blanc, may not be easy to come by. Perhaps that is why there are two versions of the recipe. 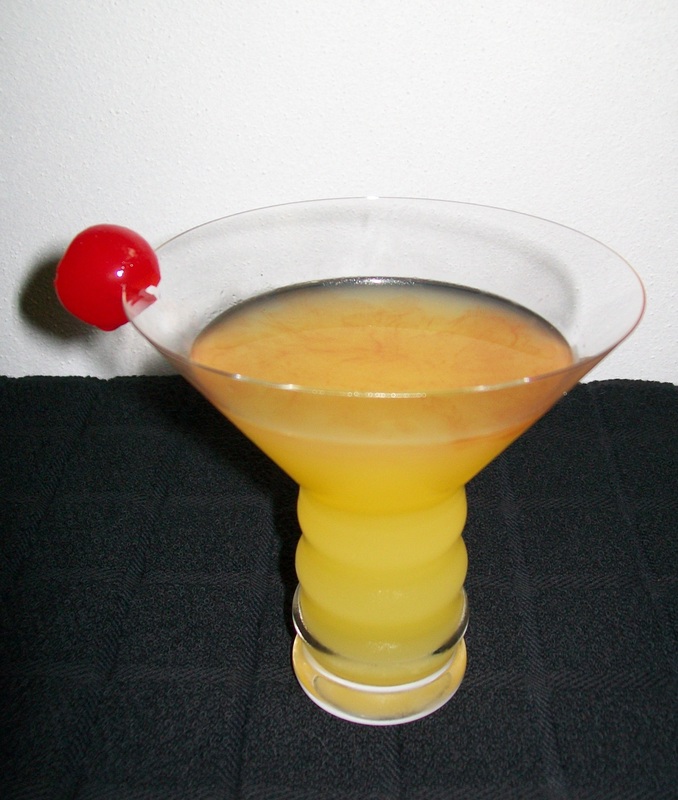 In Harry Craddock’s Savoy Cocktail Book, first published in the 1930s, the recipe includes the Lillet Blanc. However, the Old Mr. Boston Bartender’s Guide books omit it. Then there’s an issue with differing proportions. No matter which version of the recipe used, the proportions have been known to vary in various online sites and print publications, as with most drinks it seems. If using Lillet Blanc, it is best to use it in equal portions to the orange juice. What you’ll need: Gin, Lillet Blanc, Orange Juice, Bitters, and a Maraschino cherry. In a shaker over cracked ice, pour in 2 ounces of gin, 1 ounce of Lillet Blanc, 1 ounce of orange juice (fresh is a plus), and a dash or two of bitters. Strain into a chilled cocktail glass and garnish with a maraschino cherry. How I like it: Personally, I feel using Lillet Blanc is a must for this drink. I know several recipes omit it, but the Lillet Blanc truly makes this drink unique with its hint of floral flavor. Orange Bitters are recommended, but Angostura Bitters also work well. I added in the dashes of bitters after pouring the drink for a better presentation. I’ve seen at least one recipe calling for a flamed orange peel as the garnish, but I’ll stick with the safer maraschino cherry. Where in the world would you buy Lillet Blanc??? and WHAT is it??? A liqueur or what? A French apéritif, Lillet Blanc is considered a blended wine with Sauvignon Blanc, Semillion, and Muscadelle; all of which are Bourdeaux wines. There’s also a rouge version. Lillet Blanc also includes orange and citrus liqueurs and quinine. Together the ingredients give it a floral flavor with a hint of citrus. In Syracuse, I picked up a bottle at Pascale’s Liquor Square. It was near the back corner of the store with the cordials.